Our company’s name figures in the list of renowned Manufacturers and Exporters of Involute Spline Hobs from Punjab. We make available Involute Spline Hobs in HSS M2, M35, M42, ASP 2030, ASP 2052 & ASP2060 material. Our Involute Spline Hobs come with special features like topping, semi topping, protuberance, pre-grinding, pre-shaving etc as per the specific requirements of the buyers. We hold the expertise of delivering bulk orders of the Involute Spline Hobs. 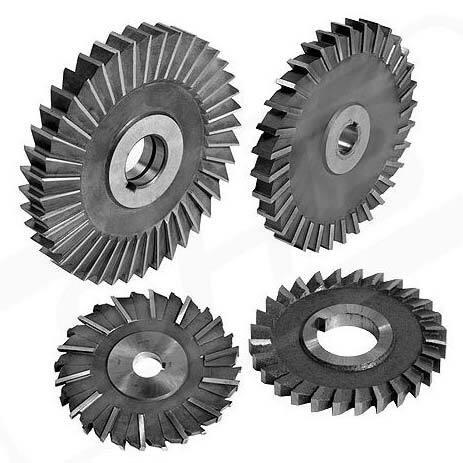 Details : Gear Hobs for Spur and Helical Gears in single start and multi-start threads can be supplied in Class ‘A’ , Class ‘AA’ & Class “AAA” accuracies conforming to DIN 3968 standard with pitches ranging from 0.5 to 25 Module or equivalent D.P.’s in various pressure angles.